Not an exhaustive list, obviously. Just some areas for you to think about while you clear the clutter in anticipation of starting fresh soon. Or at least to make space before Christmas arrivals. 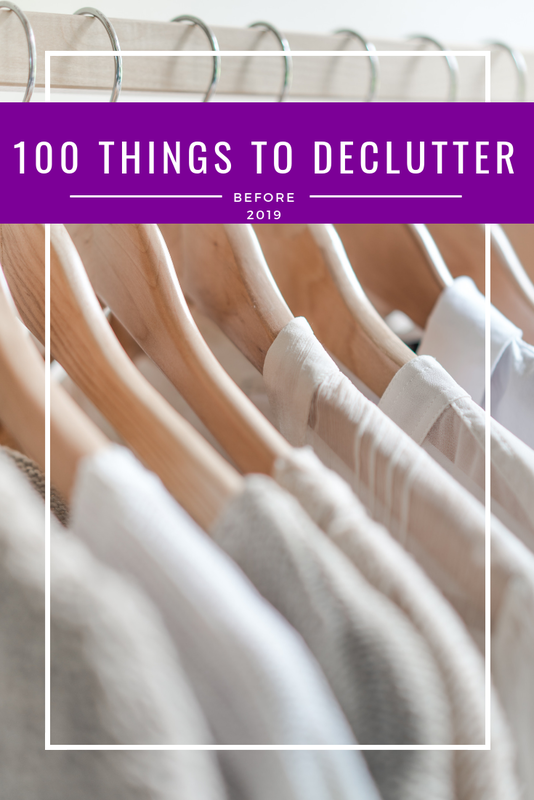 Happy decluttering.